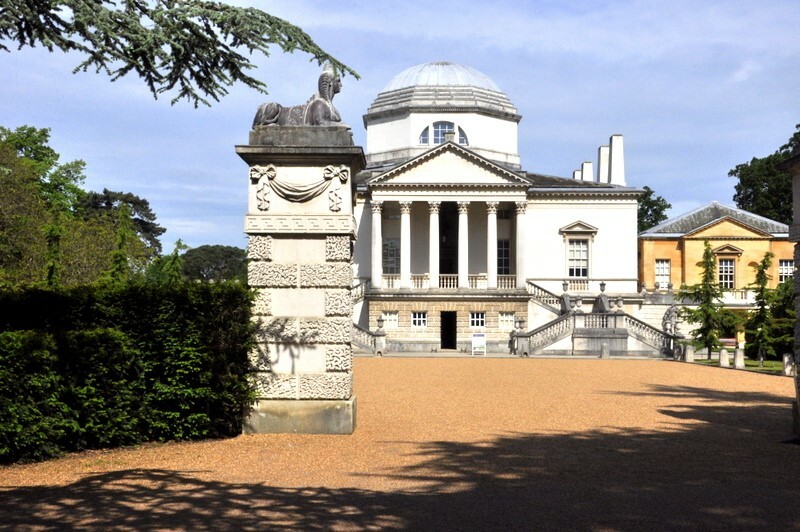 Our Estate and Block Management team oversee the management of some of the most prestigious blocks and estates in Chiswick and the surrounding areas. We take care of all the day-to-day maintenance including cleaning, gardening and insurance as well as collecting the service charge and working closely with the Block Directors to budget for any forthcoming works. Our developments include, Corney Reach Estate, Chiswick Place, Troubridge Court, Burlington Court, Blake Mews and Chaseley Drive as well as many others. If you are looking for a Managing Agent to look after your Block or Estate, please contact either Tim Sworn or Jale Ertekin for more information blockmanagement@swornandco.com.